How does beauty connect to where you live? 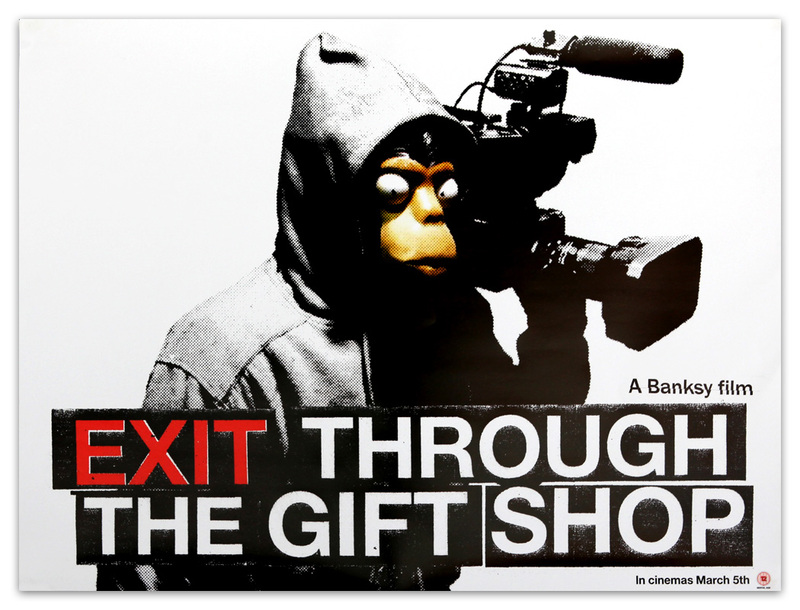 Please join us for a covered outdoor screening of Exit Through The Gift Shop. Bring a snack or drinks to share.